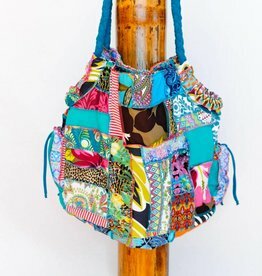 • No love handle hugging - very forgiving • Four-way stretch European fabric. 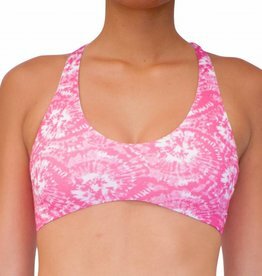 • Perfect for fitness, surfing, paddling, & volleyball. • Reversible w/ split-back cross straps. • 4-way stretch European fabric. • Snug fit & superior support for running, volleyball, cross-training, etc.